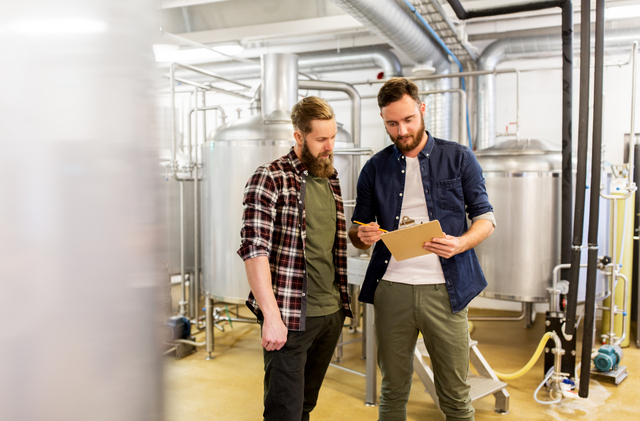 Below is a fresh piece we put together for Craft Brewing Business that details the benefits of adding Brewery Finance funded equipment to your wish list. 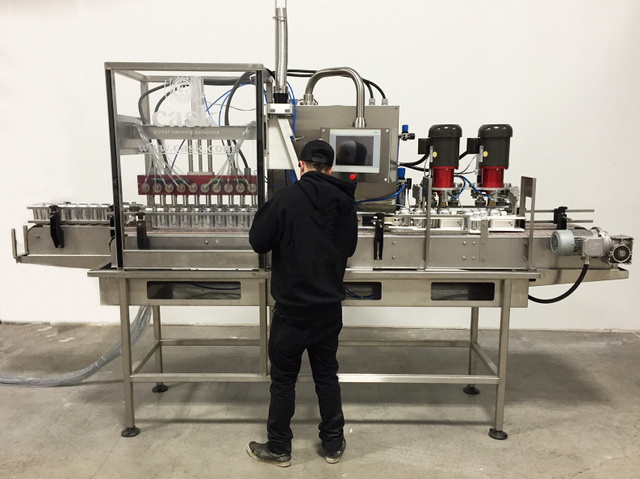 All I want for Christmas is this Cask ACS X2 automated canning machine complete with extra staffer. Hoping that Santa will bring you the brewing equipment you need to flourish is not a good growth policy, but buying or financing a brewery present for yourself this month is a smart move, and one with benefits beyond getting the production-boosting gift you really want for Christmas. Those additional benefits, said Rick Wehner, founder of Brewery Finance, come via a bearded gentleman whose last name isn’t Claus. The nation’s first craft brewery focused lender, Brewery Finance has financed more than 900 craft brewing projects since its start in 2005. This year Wehner and Brewery Finance are on a mission to make sure breweries know as much about the unsung benefits of Section 179 as accountants do. Patel’s nine-year-old and steadily growing craft brewery is a longtime Brewery Finance customer — “Rick has funded pretty much all of my equipment here,” he said — and he’s a fan of the combined power of equipment leasing and Section 179. DeVore said a brewery with taxable income and fixed-asset additions of less than $2 million can use Section 179 to write off up to $500,000 in equipment purchases. If the brewery has more than $2 million of fixed-asset additions in the current tax year, the tax code requires a dollar-for-dollar reduction from the $500,000 for every dollar beyond $2 million. DeVore noted that the current version of the pending new tax bill will likely increase the $2 million phase-out threshold. He also noted that if a brewery is a pass-through entity and has passive investors, there are some limitations that can apply in using Section 179. Wehner describes his ideal December client as a brewery that has “made some money this year, needs equipment, but doesn’t have enough funds to buy the equipment now.” For such breweries, the advantages of a self-gifted equipment lease can fill a sleigh. “Instead of waiting to save up and buy the gear they need, a brewer can get the equipment they need right now, put it to use and boost revenue, and cut their tax bill when April rolls around — all while keeping their working capital to use for other brewery needs,” Wehner said. With a typical equipment lease and Section 179, Wehner said, a brewer can save about a third of the cost of the equipment, based on a 35 percent tax rate. The cash needed to fund a lease is a fraction of the equipment’s overall cost. The nation’s first craft brewery focused lender, Brewery Finance has financed more than 900 craft brewing projects since its start in 2005. “Typically all we require up front is the first and last monthly payment,” Wehner said. If you are a brewer that has already leased or purchased equipment in 2017, Wehner wants you to keep Section 179 in mind.